Post our entries here for scoring. 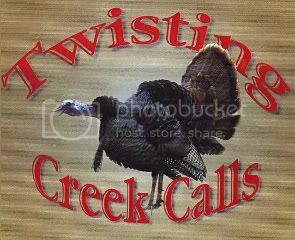 FKIII : Killed a nice 21.07 pound Gobbler W/ 1 1/4 spurs both sides. It had a double beard both 7 inches long. Shadetree Killed a nice 21 pound Gobbler W/ 1 1/4 spurs both sides. It had a 10 1/2 inch beard. BeReady Killed a nice 19 1/2 pound Gobbler W/ 1 inch spurs both sides. It had a 10 inch beard. Mike killed a 23 pound Rio with 1 1/2 spurs each side W/ 10 inch beard. JMCK is knee deep in the shop... Here is his totals. It had 1 1/4 the other 1 3/16 spurs. Jeff has the pictures if needed.